What is the real truth about birth control? 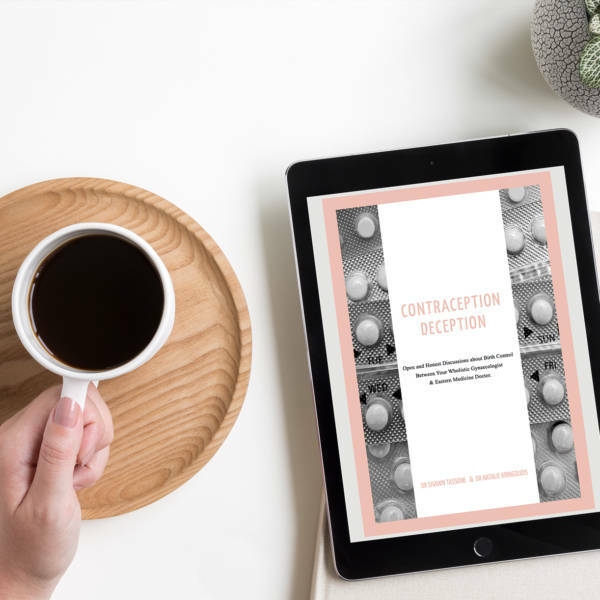 This tell all book deals with the topics of birth control pills, Implants, Injections, IUDs, Diaphragms, Cervical Caps, Permanent Sterilization, Essure, and Natural Family Planning. Birth Control is a common option so many women are forced into choosing yet they don’t have all the information. Are you receiving all the facts about your method of choice and why aren’t men more involved in family planning? Drs Shawn Tassone and Natalie Kringoudis have finally written the one book that will tell you not only the pros and cons of each method but why certain methods might be right for you. They combine the Eastern and Western medical approaches to give you all the answers and information before making your decision. 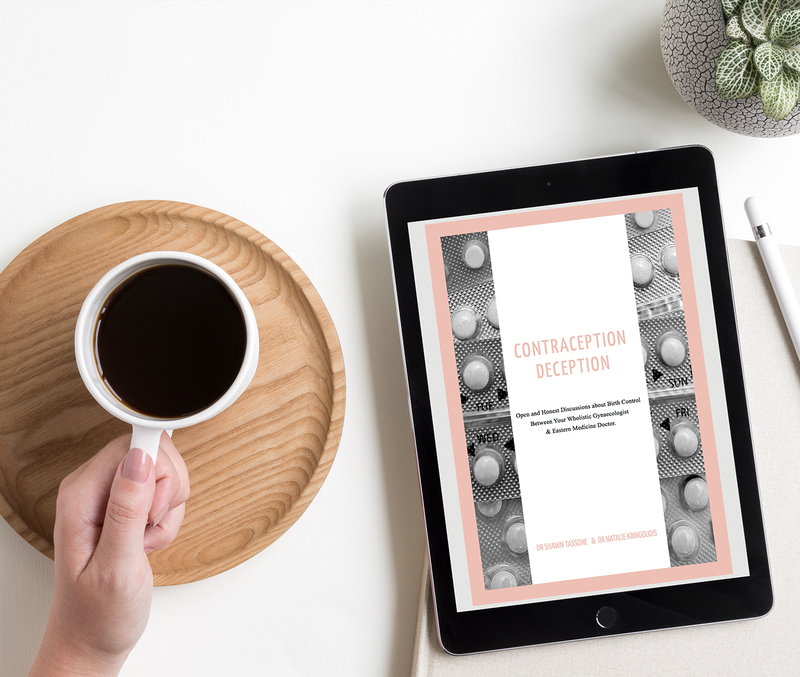 If there is one book that every woman making a birth control decision should have as a reference it is Contraception Deception.